How to Create a Dating App Similar like Tinder? Today the world is driven by smart phones and people are really dependent on them for executing all the activities. These modern technologies have not only changed the man-machine relationships, but has significantly impacted the interpersonal relationships as well. The Online dating app allows users to make free online dating within the app with strangers. These days people are going online to find their perfect match. That is the reason that creating applications, chats and sites of a dating background have become extremely popular these days. In the current situation, we can observe an impressive surge in the scene of dating mobile apps. 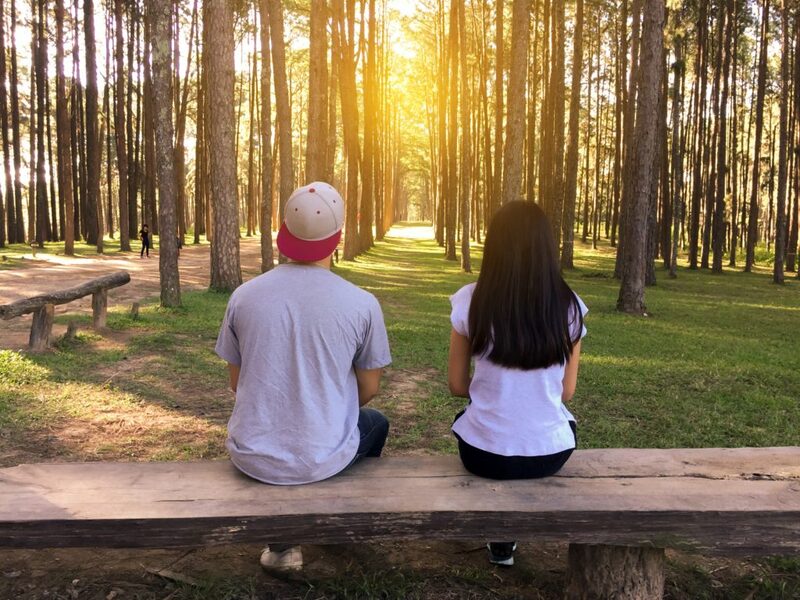 The evolution of chatting apps with strangers such as Tinder, Happn to not just revived the manner in which individuals used to take while finding somebody, but had additionally left the societies spellbound by the noteworthy achievement rates accomplished by them. 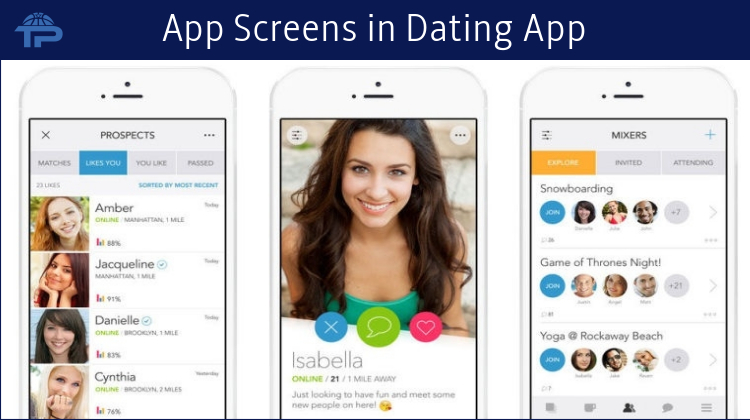 Today, more and more businesses want to enter into the streets of developing Dating mobile apps. 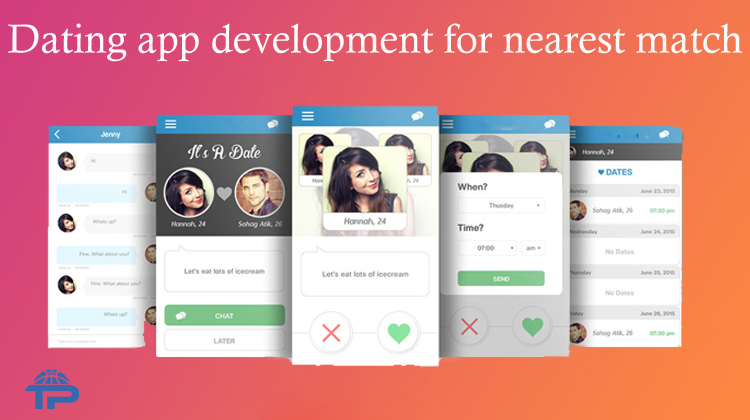 So, in this blog you can find very useful information for developing dating mobile apps. This article will explain you the basics of app development, advanced features of an app like Tinder and the cost of developing a dating application. What makes a Tinder app popular? Users can see only one person at a time. Every user sees individuals in a different order. It implies that the designer’s task is to structure the profiles into various groups. Attractive and unattractive individuals are purposefully stirred up and appeared to various users with non-repeatable frequency. A specific algorithm must be in charge to define who, when, and to whom should be shown to create an online dating app like Tinder. Login/Registration: this is the basic section of the app. Users can even sign-in using their Facebook and gmail credentials. Real time notifications: users are notified on real-time basis when someone is nearby based on their desired criteria. Navigation and tracking: with the help of this feature, users can easily find people nearby and can initiate the conversation. Send requests: based on preferences, users can send a request for communication and meeting purposes. Profile builder: using this feature, users can create and manage their profile in a simplified way. Views: under this section, users can keep a check on who viewed their profile and can analyze the people who are interested in initiating a conversation. Winks: this feature allows users to send symbols to make the conversation even more interesting. Accept/decline requests: users can accept or decline the requests as per their preferences, location criteria, interest areas, etc. Membership management: all the members associated with the app are managed by the admin. Revenue tracking: the admin can check the revenue generated through the in-app purchases or the subscription packages. Multilingual support: under this section, admin can check all the languages which are given by the app. As per the locations of the users, admin can change or delete languages. Feature management: all the features that are attached with the app, their loading time, usability graphs and other details are managed by the admin. CMS: content pages such as, FAQ’s, About us, Contact us, app privacy guidelines are all managed by the admin. In-app purchases: this has become a prominent feature for many users. They can get rid of looking for different options for removing the ads or something more useful. Therefore, they are not attracted for downloading other dating apps. Matching algorithms: a dating app is reliable when it displays the matches that are mostly preferred by the users. Based on user’s location, preferences and other profile information the app provides them with the suitable matches. Virtual gifts: with the help of this feature, users can send virtual gifts to their special ones. They can also send the gifts which are liked by the other person, this makes the communication more effective. Gamification: this feature boosts the functional criteria of a dating app. It attracts the users by providing them with the interactive images, graphical elements and statistics. Anonymity: when you are developing an app like Tinder, user anonymity is a must-have feature. This feature allows user to select the information to be shared. Template customization: users have an option to customize their templates to make profiles more attractive. They can add some themes and template designs to make their profile layout more attractive. Cloud-flare integration: this feature increases the speed, security and performance of your dating app. Instagram/Facebook fetching: this feature fetches user data from their social media accounts and finds the suitable matches nearby. Rewind buttons: this feature allows user to change the location and track the likes that appears on their profile. This makes your dating app more intuitive. What is the cost of developing a dating app? To have the features which are prevalent in the Tinder app, it is assumed that a dating mobile app would cost you somewhere around $10000 to $13000. However, this is just a rough estimate, there are numerous other factors that can increase or decrease the cost of developing a mobile application.